This is perhaps the clearest sign yet that Hov and his smoking hot wife are about to drop that joint album they have been rumored to be working on for months. 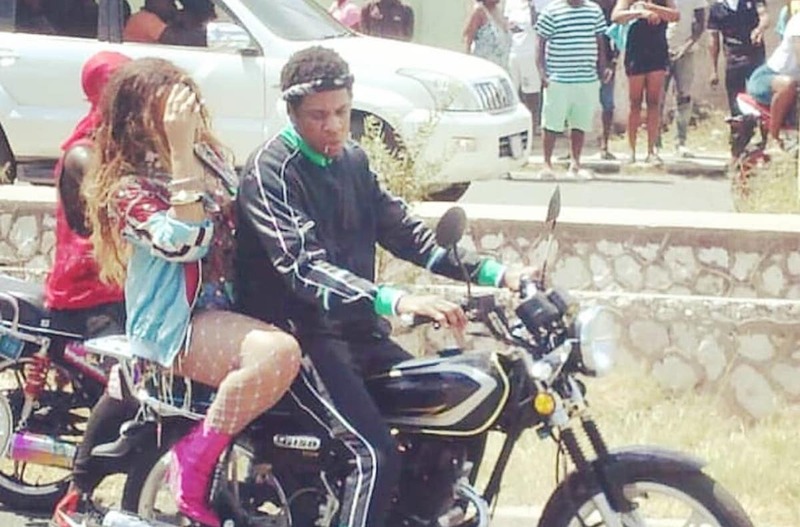 Social media was buzzing yesterday when photos and videos started appearing showing JAY-Z riding a motorcycle through the streets of Trench Town with Beyonce on the back. A film crew was on hand rolling camera the whole time. A crowd of local residence quickly converged on the scene as news that the couple is in town quickly spread. Lots of police and extra security were also on hand to make sure the pair and their crew were safe. In the clip below, you can see Beyonce waving to some of her local fans. JAY-Z seems to have developed a love for Bob Marley’s old home in Trench Town. On his last visit to Jamaica, the rap legend and Damian Marley shoot a video for their collaborative single “Bam” off Hov’s landmark album 4:44. 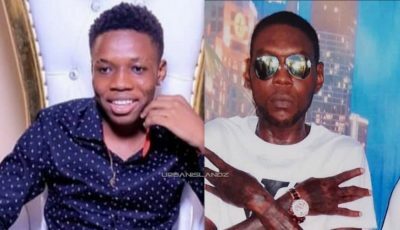 While in reggae land, the rapper also visited the Bob Marley museum and the Tuff Gong studio where he recorded portions of the song and met with some local icons like Junior Reid and Sister Nancy. Sources told Urban Islandz that JAY-Z and Beyonce brought their twins and Blue Ivy along for the ride and they are staying at an all-inclusive villa in Portland. 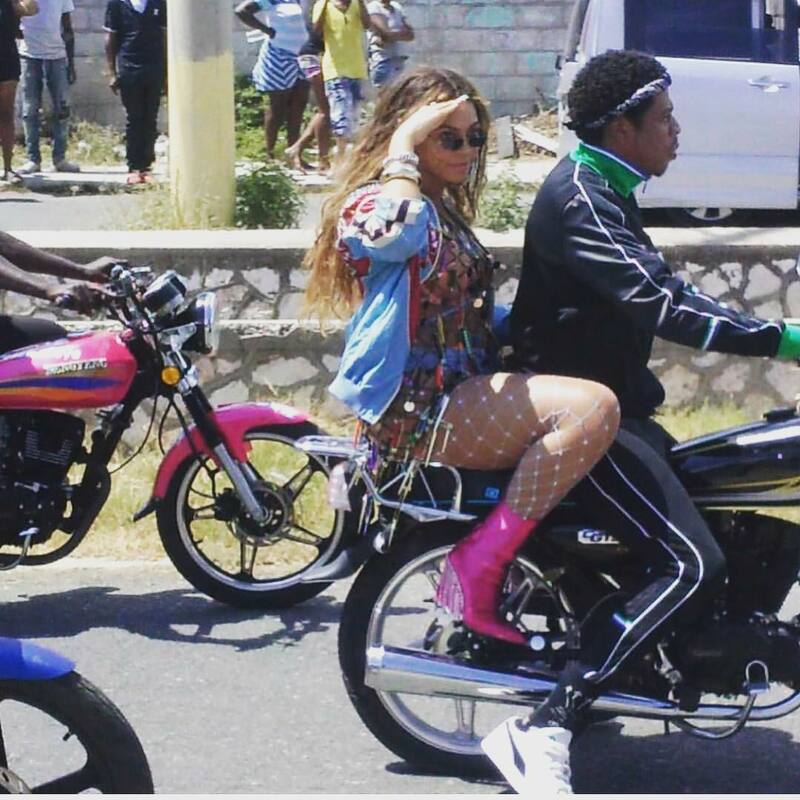 More footage of #Beyonce and #jayz in #jamaica ?????? #Beyonce and #jayz in #jamaica ??? ?